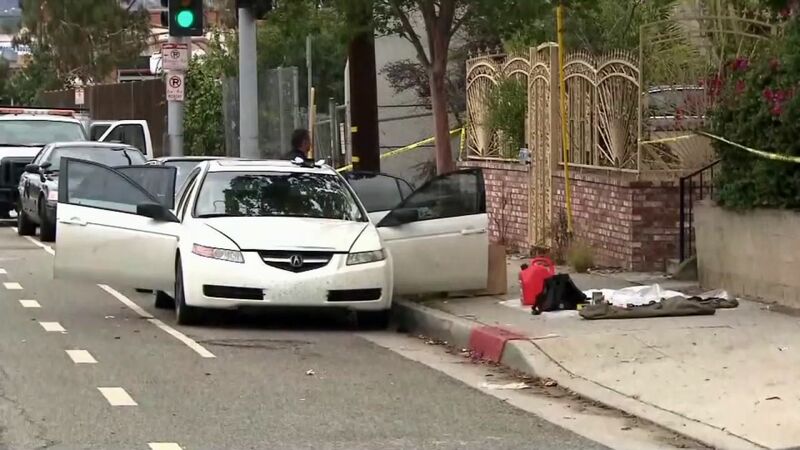 LOS ANGELES, CA -- Authorities took a man into custody in Santa Monica, California, after discovering an arsenal in his car that included explosive chemicals and assault rifles early Sunday morning. 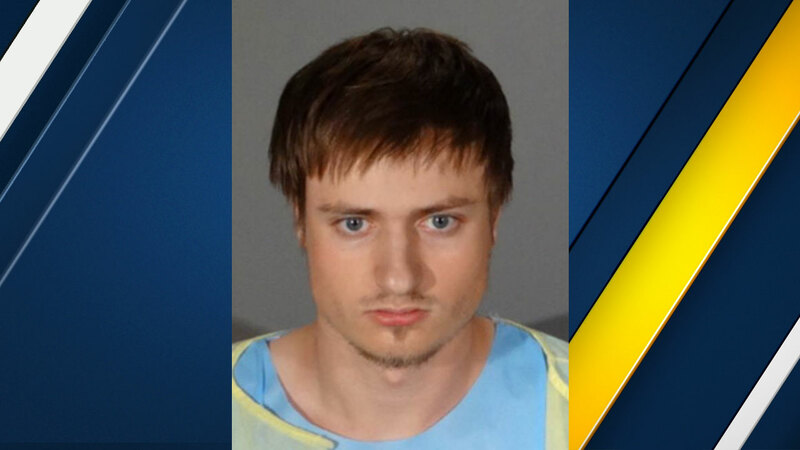 The suspect told authorities that he was there for the Los Angeles Pride festival. Authorities received the tip from a concerned citizen who said the suspect knocked on their door and window, causing them to call. Santa Monica Police Chief Jacqueline Seabrooks released the name of the suspect on Twitter as James Howell, a 20-year-old Indiana resident. But according to Lt. Saul Rodriguez, the tweet from Seabrooks is a misquote. He clarified during an afternoon press conference that the suspect only said he was going to the Pride event, nothing further. Police officers conducted a traffic stop on 11th Street after receiving the call from the citizen. Authorities made contact with Howell, who was sitting in a car registered to Indiana. 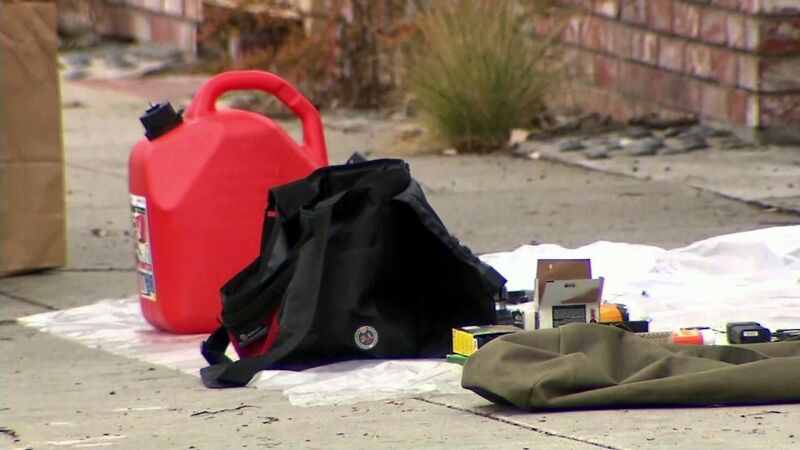 Officers found three assault rifles, high-capacity magazines and ammunition, along with a 5-gallon bucket with chemicals capable of creating an explosive device. The bomb squad was called to the scene to render the car and surrounding area safe. The police department is coordinating the investigation with the FBI. Authorities said the investigation is ongoing, adding that the arrest has no connection to the Orlando nightclub mass shooting that took place early Sunday morning. According to court records, Howell is being held on $500,000 bail and is scheduled to appear in court on Tuesday.